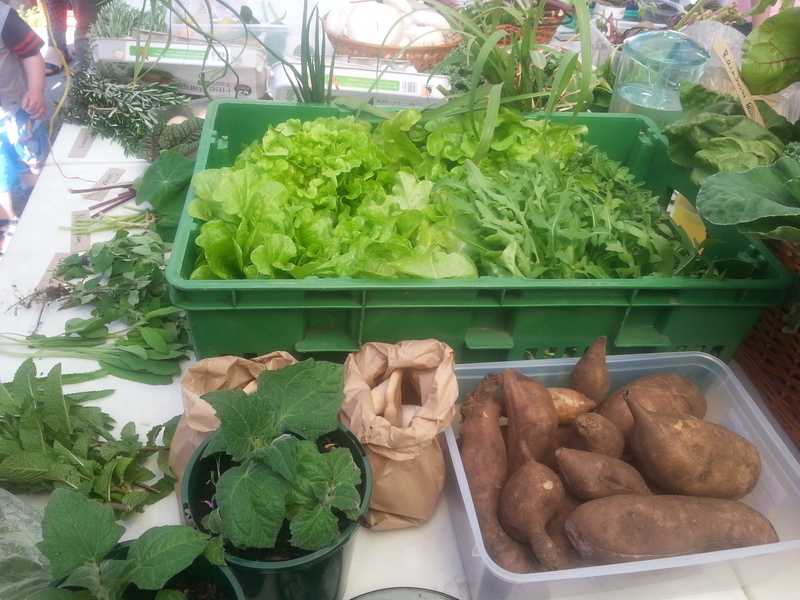 Six years ago, the lack of availability of local food prompted the founding of Greenbox. 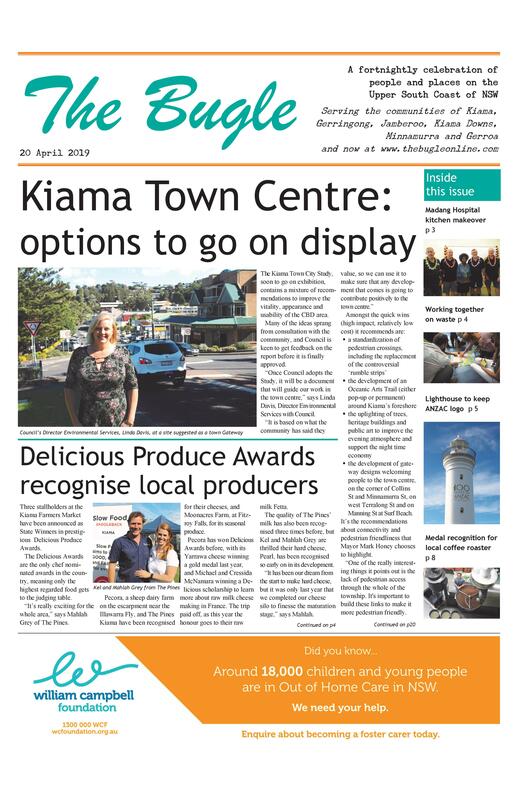 The Gerringong based co-op was a way of connecting local growers with their market via an online ordering platform. Now that local food is much more readily accessible, the recent AGM of Greenbox has voted to put a proposal to its members for the co-operative to be disbanded. “In many ways we are a victim of our own success,” says Greenbox’s Treasurer and past Chair Geoff Webb. “We have achieved what we set out to do – assist local growers and provide access to local food. “There are so many avenues of distribution for local produce these days, such as box delivery, the farmers’ market and networks of sales outlets. Once we were the only way for people to access these products. A factor that contributed to the reassessment was that while the volunteers necessary to run the operation were coming from the local area, more and more customers were coming from down Jervis Bay way where access to local produce is not as easy. Members have until 20 October to vote on the wind-up proposal, but Geoff is confident that the proposal will get overwhelming support. “We will most likely seek to close down the business a week later, and distribute any surplus funds to a charity,” he says. While the move is bitter-sweet, Geoff is philosophical about the decision. “We’ve had six good years. There have been ups and downs, but at the moment we are in a comfortable financial position and have been able to make this decision as a strategic move rather than forced upon us.